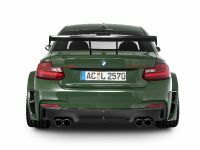 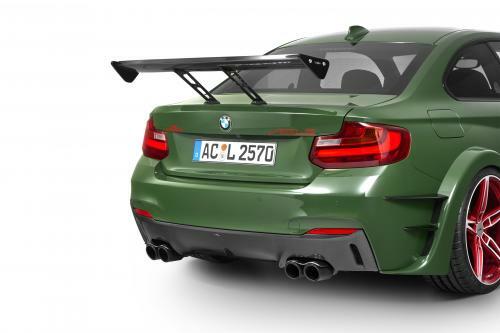 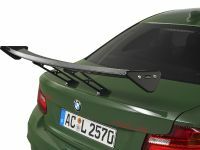 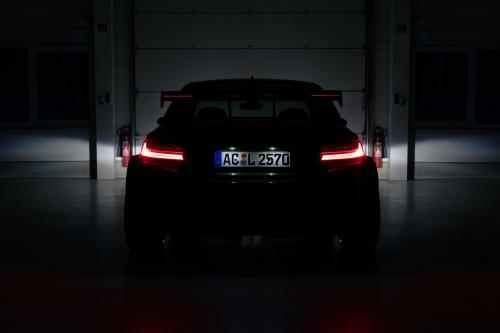 AC Schnitzer BMW M 235i is a new concept car also carrying the name ACL2. 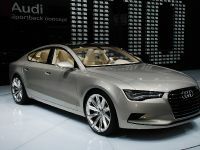 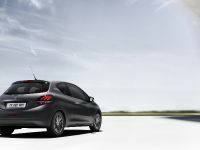 It impresses with its reduced weight and additional amount of power. 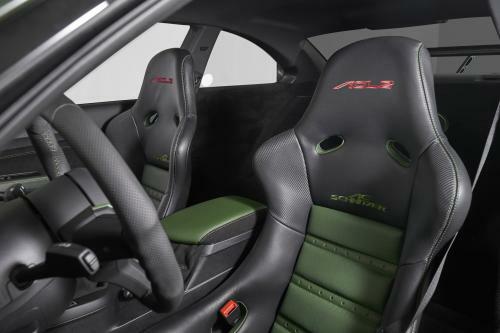 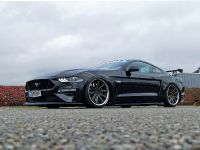 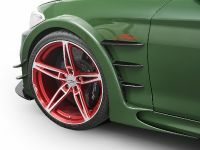 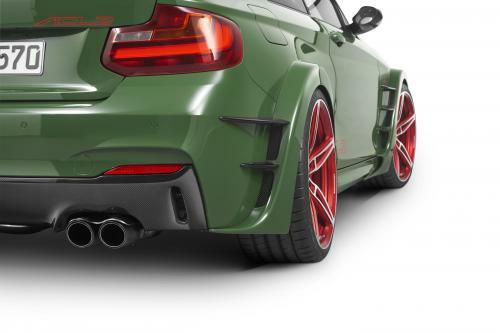 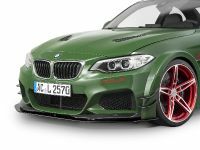 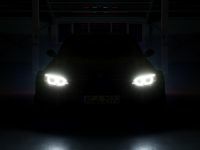 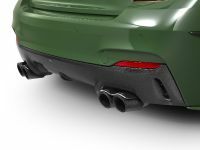 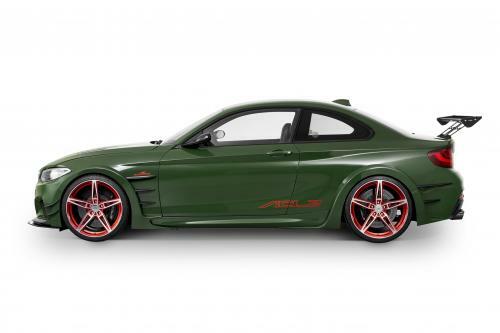 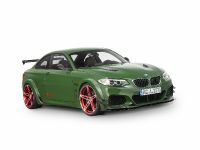 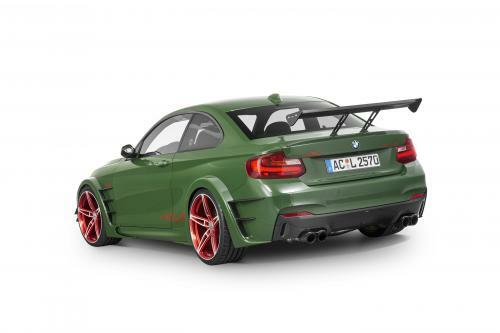 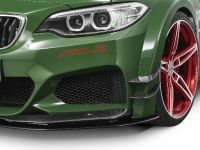 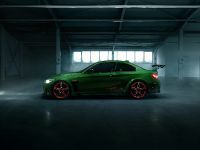 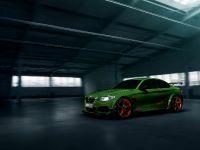 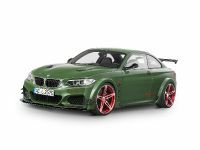 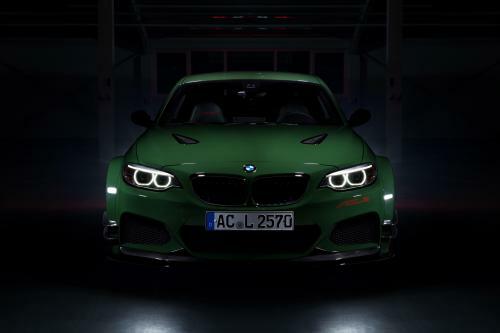 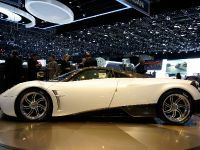 The vehicle which delivers 570hp to the road, which is possible thanks to the replacement of the standard engine with an M4 power plant with an AC Schnitzer performance upgrade. 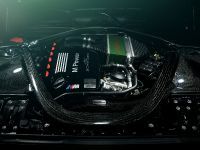 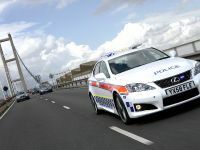 In addition, the Vmax limit was removed via control unit programming. 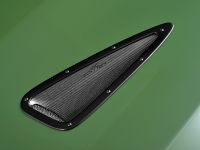 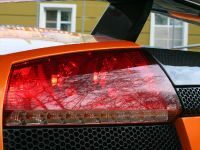 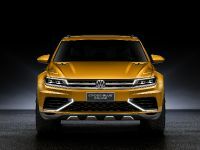 The optimised carbon intake tract and lightweight battery further illustrate the meaning of the letter "L" in the name of the concept vehicle. 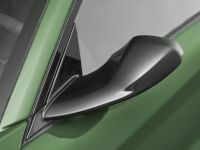 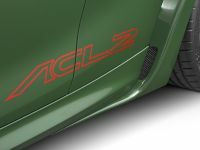 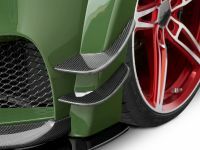 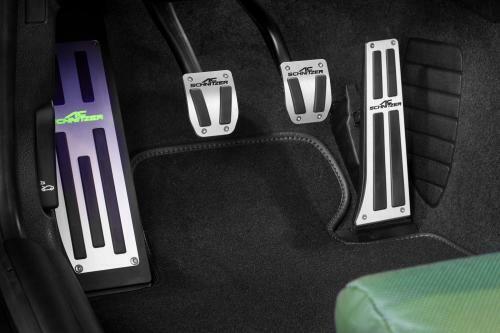 The ACL2 actually develops 2.54 kg per hp, thus putting vehicles like the Ferrari 458 Italia or the Porsche 911 GT3 RS in the shade.